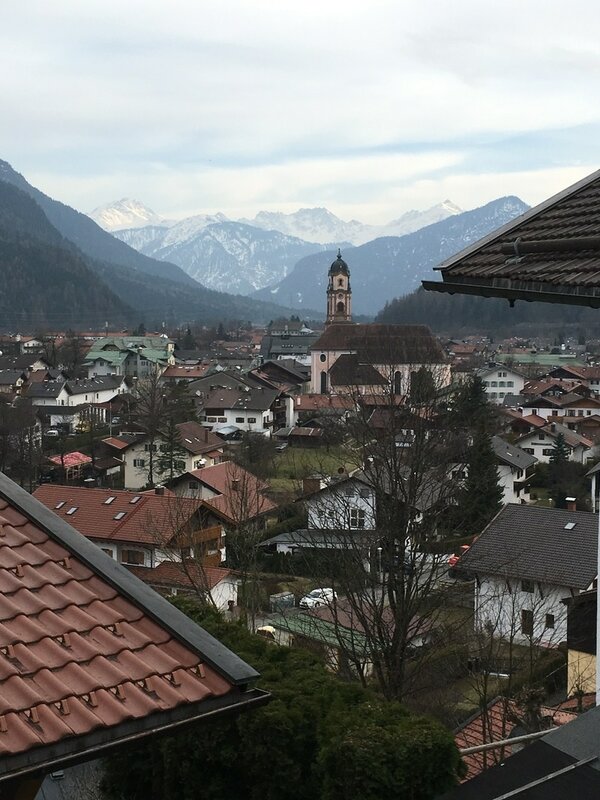 Come join us on a day trip to this gorgeous gem in the Bavarian Alps. Mittenwald is a charming medieval village on the border with Austria. We would start by taking you here from Munich by train which takes around 2 hours. 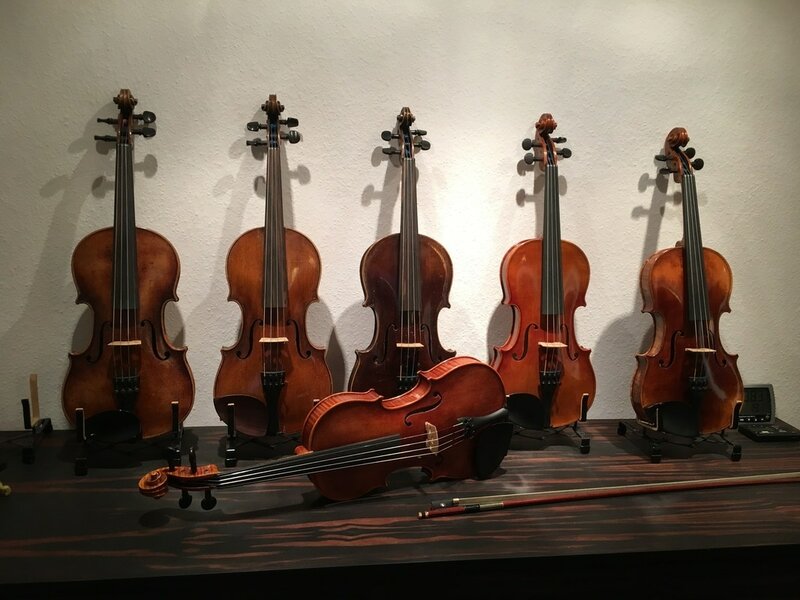 We would visit and walk through the very well preserved old town and head to the Violin building museum. Afterwards we could have lunch in the old town and possibly walk 10 minutes to the Kranzberg Chairlift to catch a ride up the hill above town for a beautiful panorama of the mountains all around. 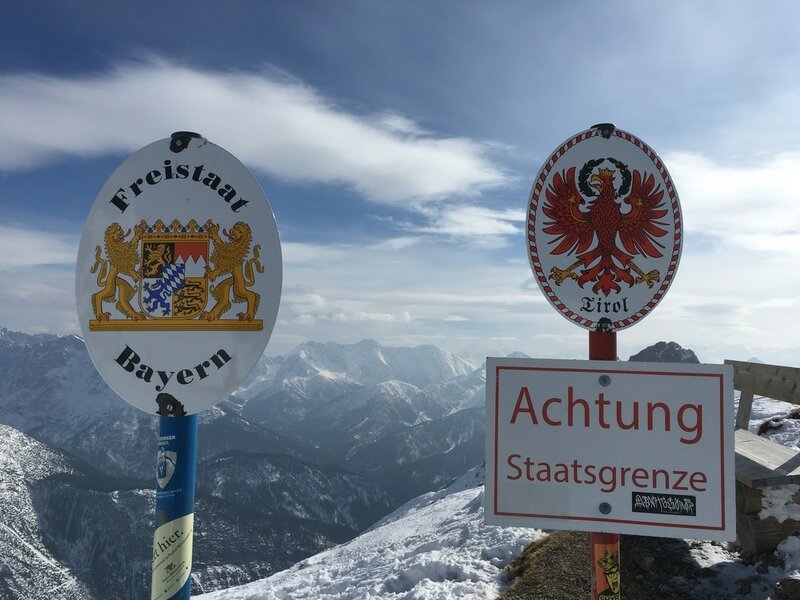 We could also eat/have a drink at St. Anton's hut on the Kranzberg hill. 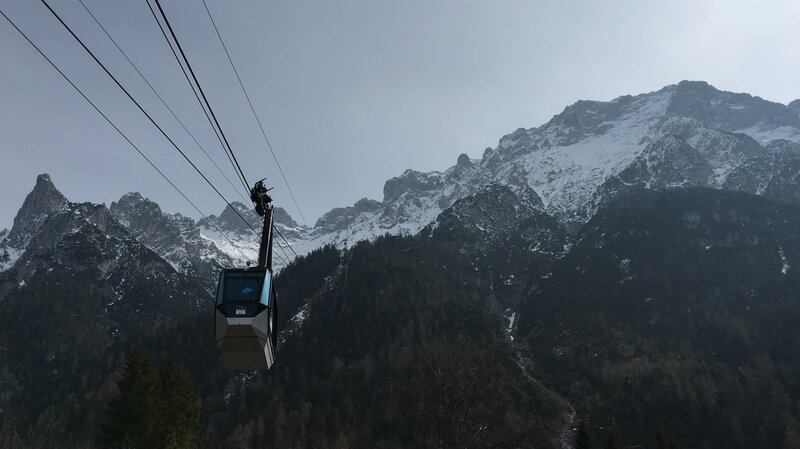 From here we could take the chairlift back down to Mittenwald where we could head to a local brewery for dinner and drinks before heading back to Munich. We could also walk down through the woods from Kranzberg to a lake where there are multiple huts for drinks and food. The path back to Mittenwald follows a smalls stream that cascades into many small waterfalls. We would then head back to Munich from here. 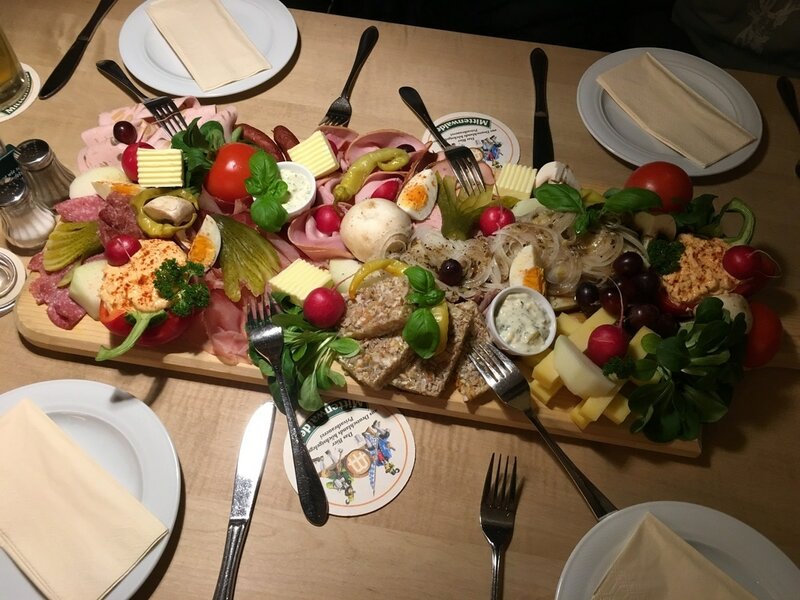 This tour with public transit, private guide, lift costs, meal and violin museum visit would cost €495 minimum for 1-2 people and €150 each person in addition.